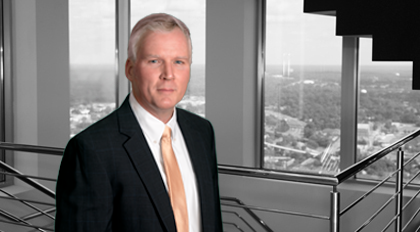 Mark Adcock represents a number of manufacturing companies and financial institutions. He has a great deal of experience in transactions involving the sale of goods, distribution and sales representation agreements, other contract issues, secured lending, and consumer credit products. He also heads the firm's opinion practice.